The Ten Best Ways to Tell the Future With Your Palms. Have you ever heard of a trade known as palmistry? This is a fancy term for those who are able to tell your future by reading the lines in your palms. Although you may not believe in this practice, let us take a more in-depth look at this trade to better understand how it works. What do palmists look for? This is the line that most people are familiar with. Your life line runs from the bottom and middle of your palm around your thumb. This line can be of various lengths and depths. Interestingly enough, there is actually a misconception that reading this line will tell you how long you are supposed to live. In actuality, your life line says more about the quality of life as opposed to its longevity. In other words, it is better at determining your health and mental outlook as opposed to predicting when you will die. Those who are very stressed or who have chronic health issues will often show a narrow or broken lifeline. This is another very important line for those who are concerned about their health. 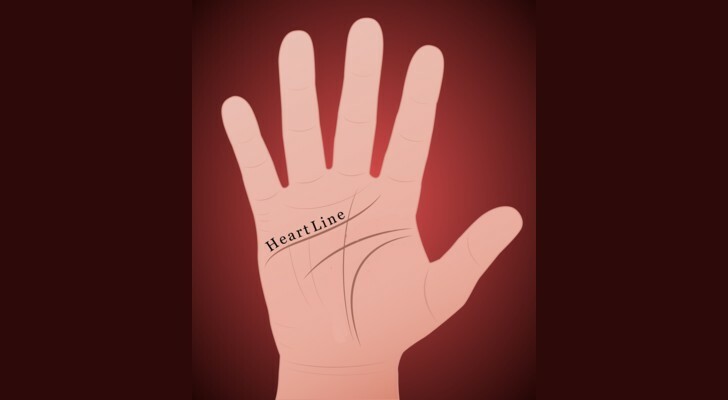 As the name hints, your heart line represents both the physical characteristics of your heart as well as those which are affected by your overall emotional state. Many state that this same line is a good indicator of strength and emotional respect. 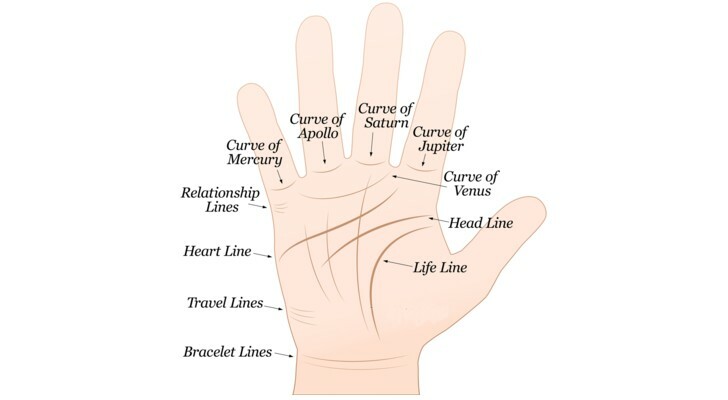 As with all forms of palmistry, different types of lines represent very discrete aspects of your cardiovascular health and character. A curved line signifies that you may be what is known as an "aggressive romantic". A line that is more straight hints that you are more subdued with your affection towards others. A steeper curve hints at more intense sexual desires. This line is seen as a semicircular curve beneath your four fingers. 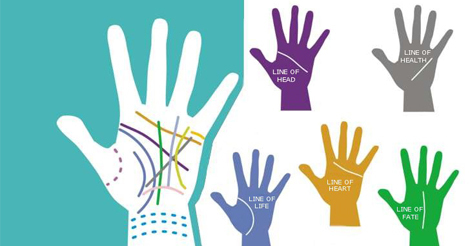 This line is found at the edge of your palm just below your index finger. It runs along the palm and ends at its outer edge. You would be right in guessing the the head line indicates the mental state of the person being read. Still, it is incorrect to believe that a head line dictates the emotional characteristics of the person. It more accurately describes your intellect, creativity, level of education and intuition. Once again, variations in this line will signal different results. A head line that is is short indicates that you are direct and solve problems quickly. Longer lines mirror an ability to mull over complicated tasks for a good deal of time before coming to a conclusion. Straight head lines signal clear and analytical thinking while curved lines display that you are more inclined towards creative ventures such as brainstorming and artistic projects. This should not be confused with the life line that we mentioned previously. The health line is defined as the line that ultimately signals your material wealth and status in life. It is located directly below your middle finger and ends at or near the base of your palm. If you notice that this line is not pronounced, palmists may state that you are not expected to acquire much wealth throughout your life. Health lines that are clearly defined are said to predict more physical contentment. Still, never doom yourself to limiting future actions due to the lack of such a line. Remember that palmists will interpret different lines in different ways. For example, a broken line may indicate that you will endure some trouble before eventually coming into money. Curved lines suggest that your path to riches can be a difficult and convoluted one. Another popular line that you may already be aware of is your fate line. It begins in the middle of your palm and will generally end toward the base of your middle finger. Like other lines, the depth and length will determine much about your life. Also called the "destiny" line, an experienced palmist will be able to determine such factors as the events that you have participated in throughout your life as well as how you have been affected by your interaction with society. One of the striking aspects of this line is how it can seemingly determine how much of a role fate plays within your existence. A profoundly deep line indicates that fate is more in control than your physical actions. On the contrary, weaker lines signify more free will. One that is broken can be interpreted as unexpected changes in your past or future. Are you destined to be famous and insanely successful in the future? If so, keep an eye on what is known as a fate line. This is found at the lower part of your hand and it travels up to your index finger. More than fame, this line is said to have a great influence upon your ability to see the rewards of your hard work. However, do not be discouraged if this line is weak or does not appear at all. Even palmists state that you can still achieve greatness. The only difference is that you might not get the public recognition that you think you deserve. As before, a broken line signifies that a long and difficult road to success may be encountered in the future. Think of this line as the "frequent flyer miles" of your palm. It runs from the base of your little finger along the inside of your hand before terminating somewhere between the middle and index fingers. However, never make the mistake of believing that this line intends to predict how much you will travel. Instead, it is said to interpret how any trips have affected your life (for the better or for the worse). A think line indicates that your travels have made a distinct impact upon your life (either positive or negative). If you cannot see this line or if it is very thin, this could indicate that you will not travel much or that your travels have not impacted you as they would have other individuals. So far, we have only mentioned those lines which are the most commonly read by palmistry experts. However, there are others which you may be interested in learning more about. A handful of examples can include the Ring of Saturn, the Sun Line and the Mercury Line. These will indicate other aspects of your life in combination with the lines that we have previously mentioned. However, palmists may interpret these lines differently. Some will claim that the Sun Line should be interpreted alongside fate while others believe that it is a completely separate element to take into consideration. Likewise, the Mercury Line is said to be closely related to success (or failure) within the business world. So, it can normally be paired with your fame line. "Worry" lines can emanate from the edge of your palm and extend horizontally towards the centre while the Ring of Saturn is found directly at the base of your middle finger; indicating that you may not have been successful in life and tragedies such as deaths or even an incarceration may have occurred in the past. 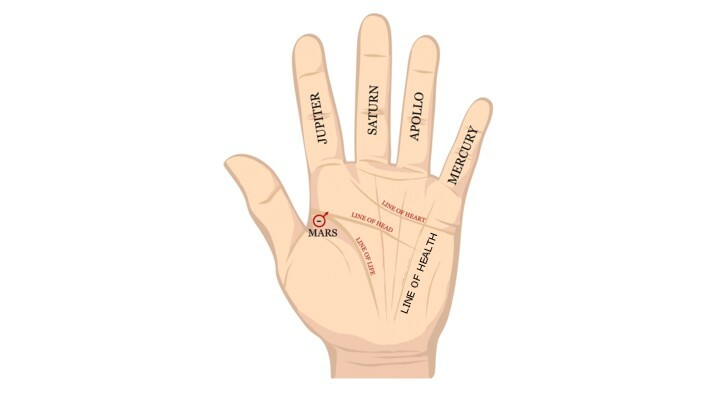 Palmistry has been studied since ancient times and is still revered in many circles throughout the world. However, how serious should you take this art? The truth of the matter is that it is all up to you. There are many who believe that palmistry and the reading of lines can tell a great deal about their past, present and future life. On the contrary, there are others who attribute palmistry to mere "bunk". They will place this method in the same category as astrology or phrenology (the reading of the bumps on your scalp). Although there has been little scientific evidence to support palmistry, the power of belief can have a massive influence upon your daily existence. Let's take a final look at this concept. Those who believe that they are always sick are likely to suffer more illnesses throughout their lives. This is rapidly becoming a scientific fact. On the other side of the coin, there are many individuals who will lead a happy and optimistic life and enjoy a great deal of success. This is known in some circles as "the power of attraction". In other words, your beliefs will have a profound impact upon your very existence. 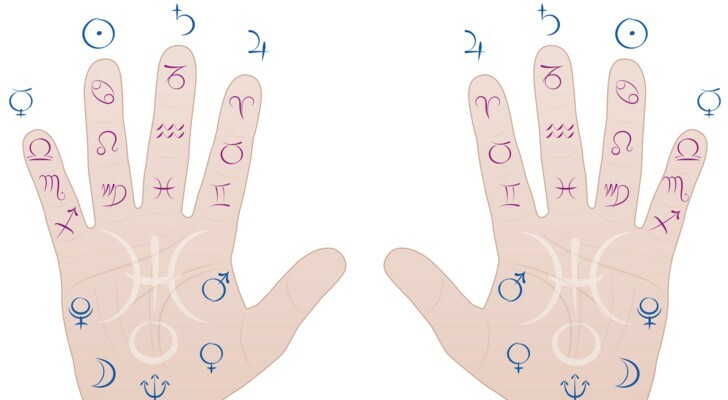 Should you believe palmistry to be just as accurate as any medical diagnosis, the influence that it has upon your life can be just as substantial. So, think carefully about this before throwing palmistry away as a mere parlour trick alone. Indeed, there are many who will claim that reading the lines of their palms has provided them with the insight and the clarity that were necessary to take a more proactive approach to their lives. On the other hand (pun intended), never forget that the lines in your hand are just as much affected by the type of work that you do and your age. 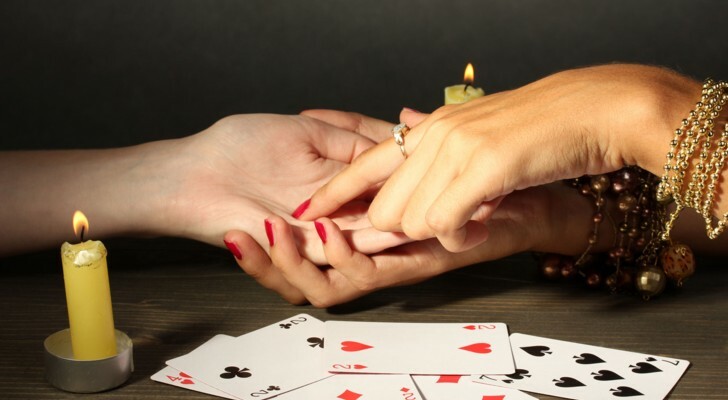 So, why not take a trip to your local palm reader and see what they have to say?